Hemp CBD Oil Liposomal 300mg, Citrus Twist flavour. 5 mg of bioavailable CBD per serving, 60 servings. 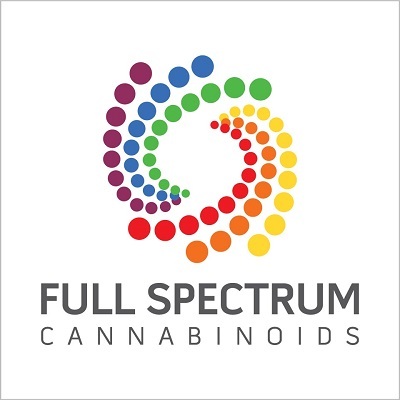 Full spectrum Hemp extract, no isolated or synthetic cannabinoids. Citrus Twist flavour. Real fruit flavor naturally sweetened with Stevia herbal extract. Elixinol’s new rapidly dissolving Hemp Liposomes are the latest enhancements to cannabinoid delivery. 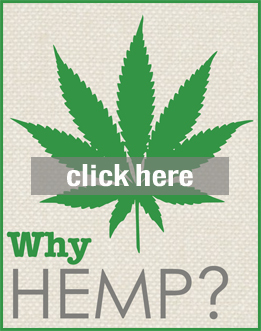 Now you can receive cannabinoids into the body faster, deeper and easier than ever before. We pre-dissolved our CBD Hemp oil and embed it in microscopic liposomes. 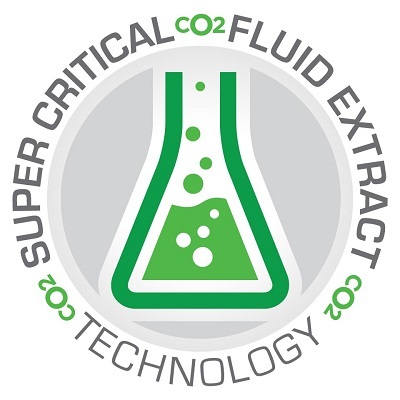 The safe technology, allows you to absorb more cannabinoids with the aide of naturally occurring phospholipids which support cellular health and delivery of CBD directly into the cell. With 100% natural fruit and herb extracts it’s a delicious supplement you will enjoy taking daily without a bitter taste. 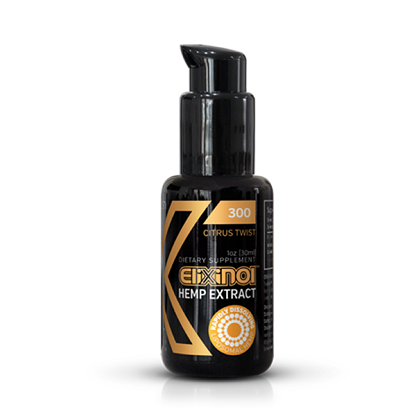 This 30ml bottle of Elixinol™ Liposomal contains 300 mg of cannabidiol extract or CBD hemp oil. A suggested serving is 5 dispensable pumps taken under the tongue or added to water (that is then shaken) twice a day or as directed. 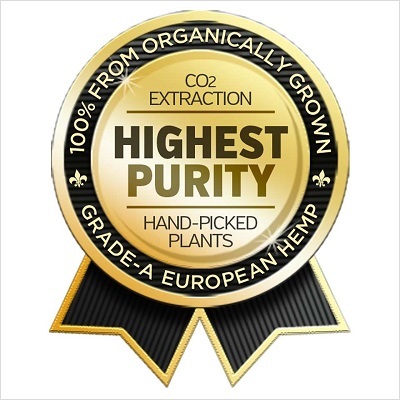 Each serving will provide many valuable nutrients including 5 mg of CBD per serving. What is a liposome, and how could it improve CBD absorption? Cick here to find out more.